Elton John's "Step Into Christmas" made the charts in 1973, in the UK, that is. 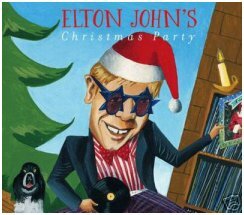 It's appeared on several various artists compilations over the years, including Elton's own "Christmas Party," in 2005. 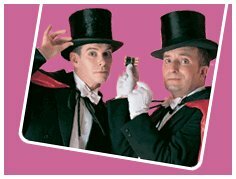 Below, also from the UK, is the comedy duo Kit & the Widow, bring to everything they do a camp point of view. 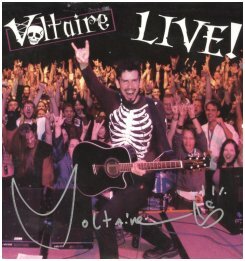 Their 2001 CD "Les Efants du Parody" contained the, er, not religious song "Jesus, What a Way to Spend Your Birthday." 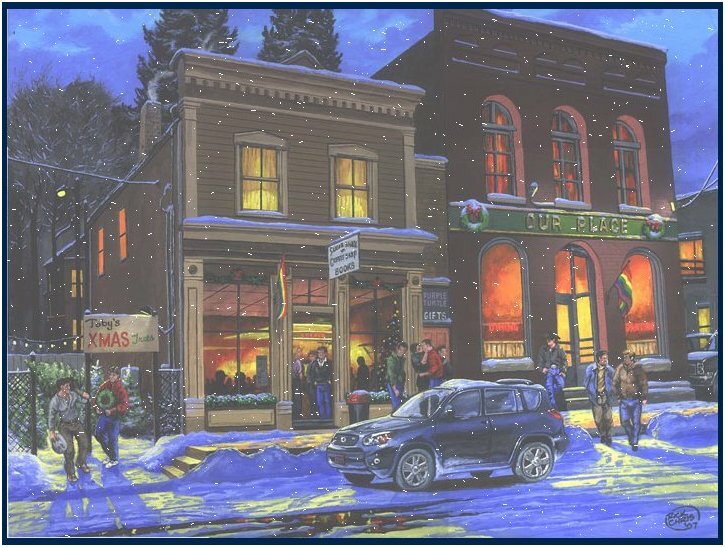 The highly irreverant Voltaire may not be gay, but that didn't stop him from "Coming Out for Christmas." 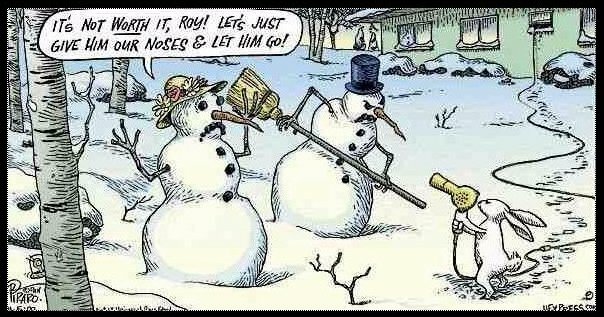 I just love youtube and on it this found "The Ted, Larry, and Mandel Holiday Special." Okay, be patient as they should have cut the first minute, but the rest is delightful, especially their very gay original song "Keep Christmas Gay & Bright." 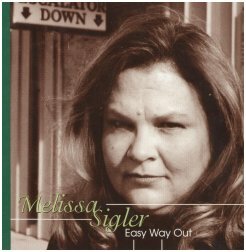 I'm pleased to share with you Melissa Sigler's bluesy "Merry Christmas Baby," from her 1999 album "Easy Way Out." 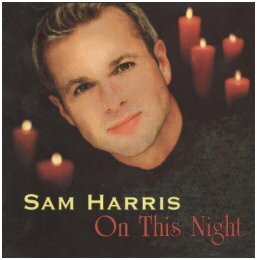 Sam Harris has recorded many holiday songs. 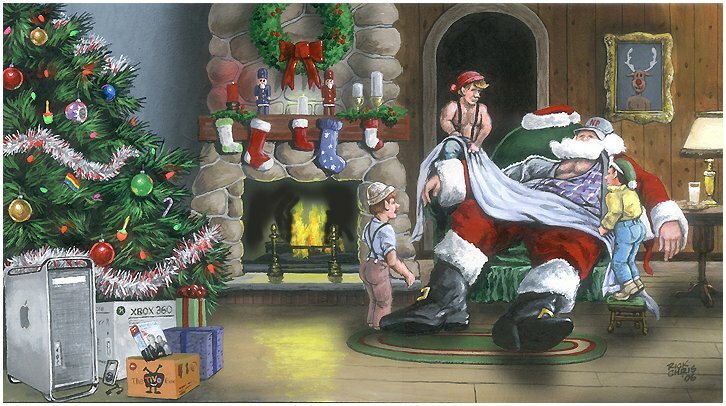 "Santa's Blues" comes from his 2000 CD "On This Night." 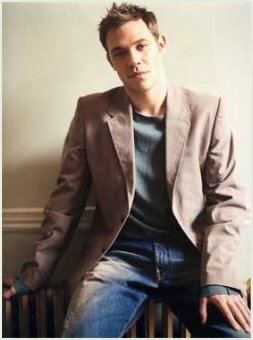 He has a hysterical version of "The 12 Days of Christmas," but gee, it's over 9 minutes long...:) In the middle above is Will Young...no holiday album for him yet, but he did sing a snippet of "Winter Wonderland" on UK's "Pop Idol" in 2002, which he won that year. 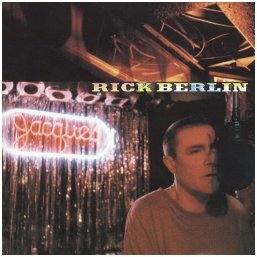 Rick Berlin gives us dark cabaret music, with stories that stick with you, such as his song "Xmas Eve," from his 1997 CD "Live at Jacques." 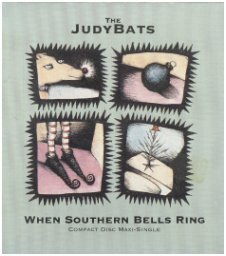 Below, Jeff Heiskell, leader of The Judybats told us they were reluctant to record a holiday song, but the label insisted, so out came "When Southern Bells Ring (Here Comes X-mas)," from 2000. In the center is talented cutie Roger Kuhn, a North Dakota native now making his way in NYC. I love his idea of releasing a Christmas CD EP and then adding to it each year. I played the first two songs last year, and added "Xmas Joys" this time. 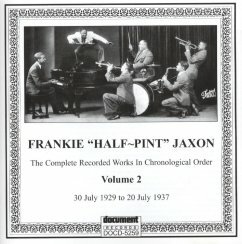 And, way back to 1929 is Frankie "Half-Pint" Jaxon. You can learn quite a bit about him on my October QMH show, on Queer Blues. 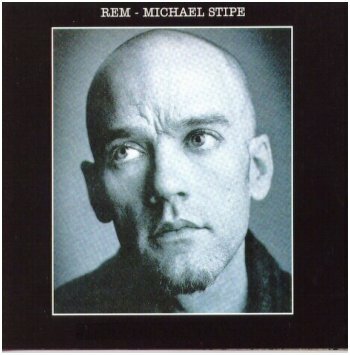 It would be hard to find two more different artists, John Inman and Michael Stipe. 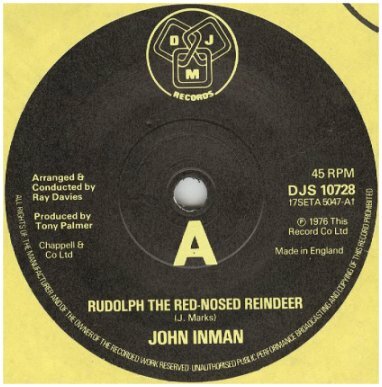 Inman of course graced the TV show "Are You Being Served" in the 70's and also released three albums, and at least one 45, as shown above, from 1976. Note that it was arranged by Ray Davies, of the Kinks. 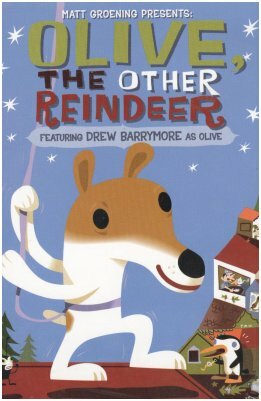 And Michael Stipe found himself, or at least his voice, in a 1999 movie called "Olive, the Other Reindeer." 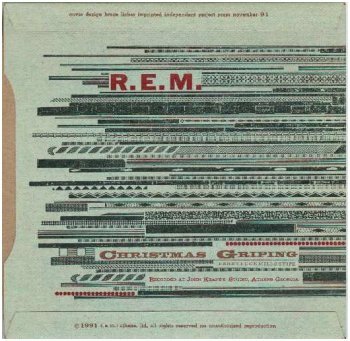 Back in 1991 his band REM put out a holiday fan club only release, "Christmas Griping." 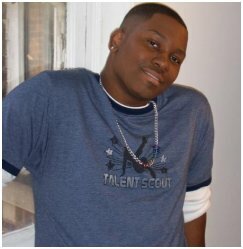 Newcomer JR wipped out a xmas song for me in about two weeks, a prolific artist. 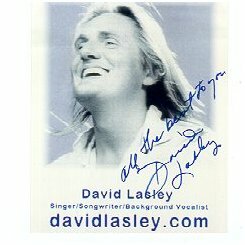 And David Lasley's been a super session singer for decades. You've heard him back up James Taylor, Luther Vandross, Bonnie Raitt, and his songs have been recorded by Bette Midler, Melissa Manchester, Patti LaBelle, Dionne Warwick and others. He sent me two unreleased song and I used one last year and saved for this year "I Found Love Just In Time for Christmas." 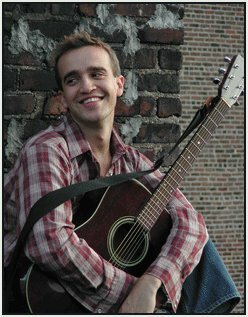 James Collins is another successful singer/songwriter, but mostly in his native Canada. 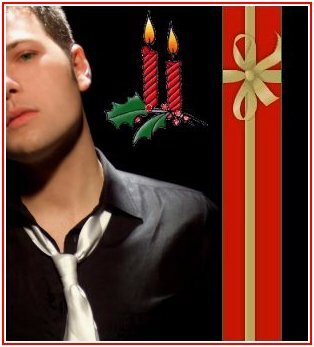 I just love his song "Missing You at Christmas," from his 2006 album, "The Messenger." 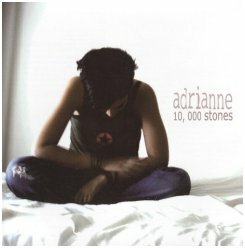 Winding down, the last four artists start with Adrianne, whose "December" came from her 2004 album "10,000 Stones." In 2005 she won the Outmusic Award for Outstanding New Recording, Female, for that album. One of my favorite local artists is Alan Lett, and he's also a talented producer (Jason & deMarco, Josh Duffy, etc). He doesn't have a Christmas album, but did record this year an impressive version of "Hark, the Herald Angels Sing." 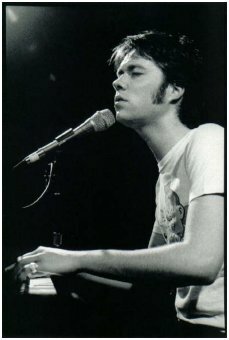 And, finally, I've played "What Are You Doing New Year's Eve" by Rufus Wainwright several times over the years, but for those plays I grabbed the 30-second GAP commercial, as that was all there was. 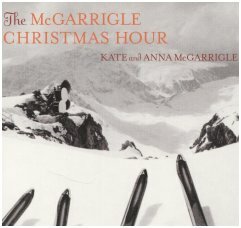 In 2005 the entire song showed up on his family's album, "The McGarrigle Christmas Hour."